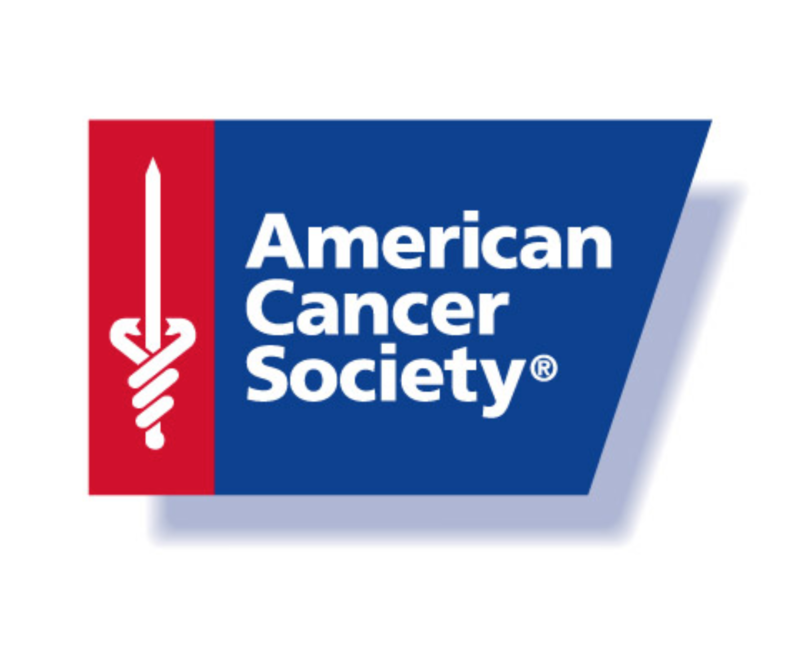 Thank you for your interest in supporting cancer patients on their road to full recovery. The role of the GBC Golf Buddy is the critical link for a patient’s sustained engagement with GBC, Links To More Good Days Wellness Program. While patients (who are the players) are motivated about self-care, on hard days they need special encouragement. The extra motivation comes from Golf Buddies reaching out. Patients will come to GBC from various sources to register as players within the GBC system. 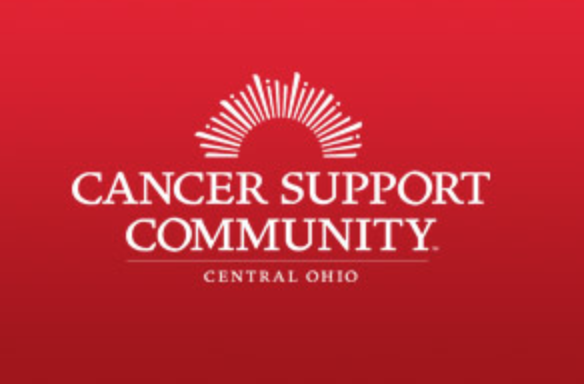 These sources include, but are not limited to, local cancer support organizations, cancer centers, Oncology referrals, family and friends referral, various cancer support groups in social media and GBC Clubs. Each GBC player will pass through a series of Q&A to understand their current treatment regiments, the affected area of cancer, capabilities, and limitations. Each player will secure a permission statement from their oncology team along with liability waivers, privacy terms and conditions etc. Upon completion the player and their profile including general location, club affiliations, and oncology profile will be entered into the searchable database. 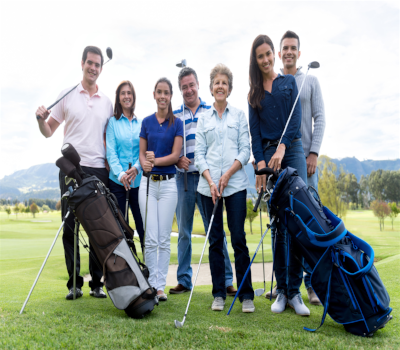 Once in the database, the GBC system operates much like a match making system, where Golf Buddies and players(patients) search for playing partners within the GBC accredited system. Golf Buddies go through a similar profiling and acceptance review. GBC will want to know who you are, are you a good guy (we’ll ask for four character referrals). If you're a Golf Club Member we want to hear from your Golf Pro, learn about your club status, and your golf experience. Any life experiences as a patient, family member, friend of a patient are a plus to know as well. We’ll also need to know the amount of time you think you could contribute to Player Support each week, or month. And lastly, we of course would like to learn about why you want to be a GBC Golf Buddy. Limitations of available GBC courses are a factor in our early beginning. We will have much greater demand than we do for club availability. 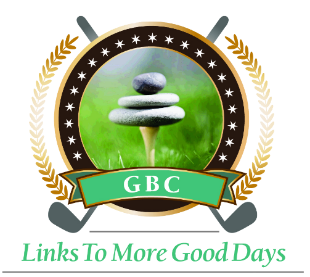 GBC is attempting to become proactive by offering GBC Player and Golf Buddy a GBC Guest Pass from local clubs and courses simply to get on the course and take in the wellness conditions and activities of the Links To More Good Days program developed by GBC. Once you meet the application criteria, you will join a scheduled Podcast for approx. 1 ½ hours to understand the goals, rules, methods and particulars players are exposed to while on the GBC track. 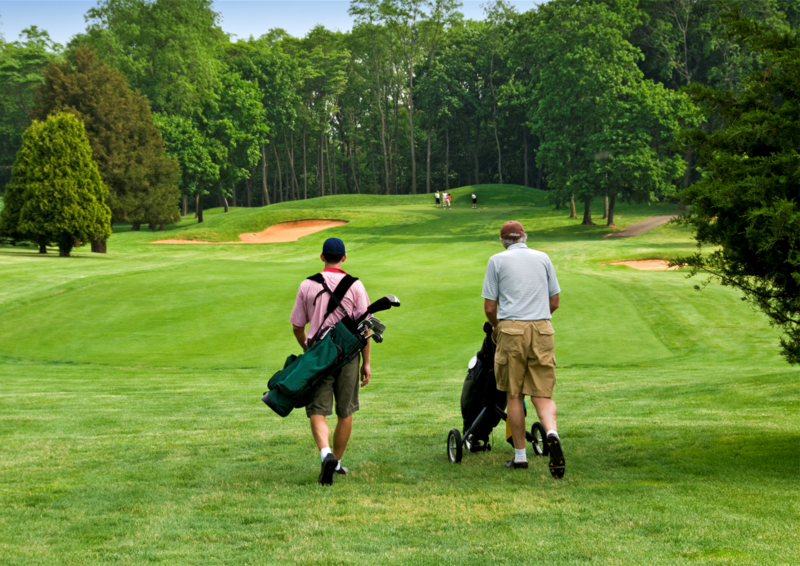 The Golf Buddy Wellness Manual is a guide to help the Golf Buddy understand the player’s agenda, capacity, and objective while playing, walking, and practicing. After the GBC Golf Buddy Orientation you will be given a Member Card certifying your credentials to support the players wellness agenda. You’ll get a Golf Buddy Membership Card, ID Package and Number. 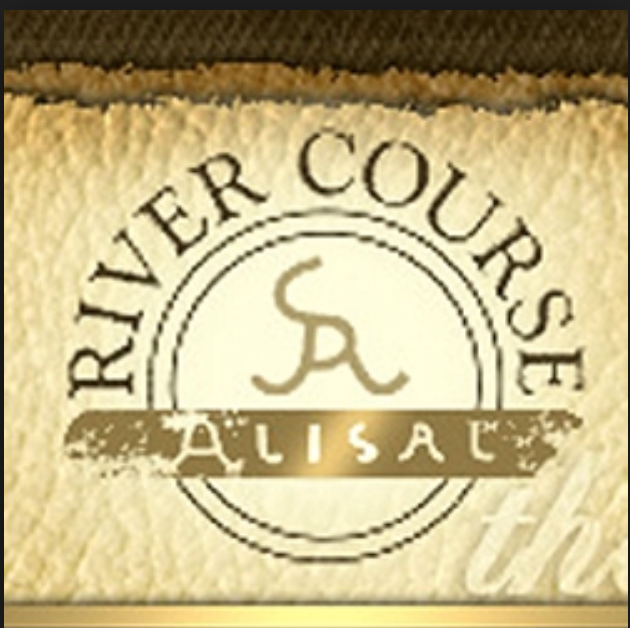 You’ll present your Golf Buddy Card each time you bring a Player unto the course to the Club Pro. Post Play 10 questions: What you have to do is keep a time and performance log on the amount of time spent with a player. This log will include everything, including what you do prior in warm-up, stretching, breathing, yoga, etc. The player submits a Golf Buddies report on the time spent. For every hour of good solidi support GBC will give the Golf Buddies $10.00 in Green Fee credit for a local club. When the Golf Buddies meet for 10 hours of Player Support Time they earn $100.00 in Green Fee Credit from GBC. The entire concept of GBC Certified Clubs is new and as a result there are limited numbers of GBC Clubs currently. The plan is to rapidly introduce GBC Guest Clubs. The program simply asks golf clubs to open their gates to the GBC Player and Golf Buddies program. It’s an easy ask from GBC and we expect the majority of public, and semi-private to quickly add scale to the GBC playing opportunity. 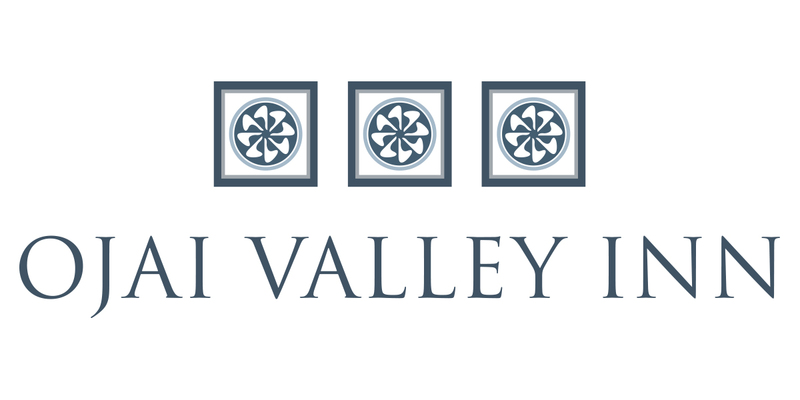 Guest Clubs Directory will be posted on the website shortly. Clubs listed will publish their GBC rates, grants and service offered to Players and Golf Buddies.